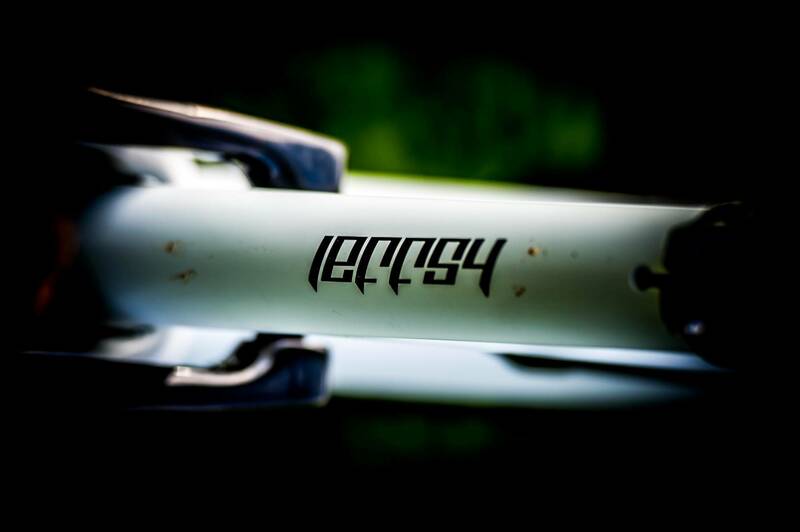 YT have brought the modern trail bike numbers to the new Jeffsy. 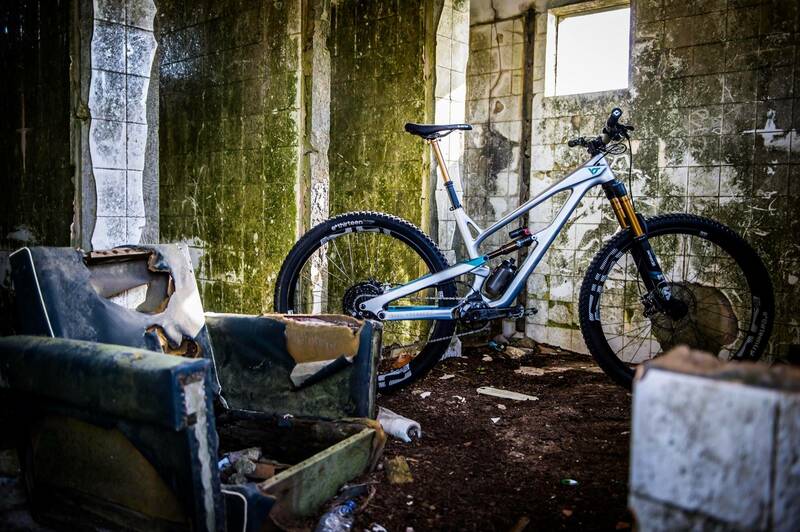 And we think it's your best mate on the trails. 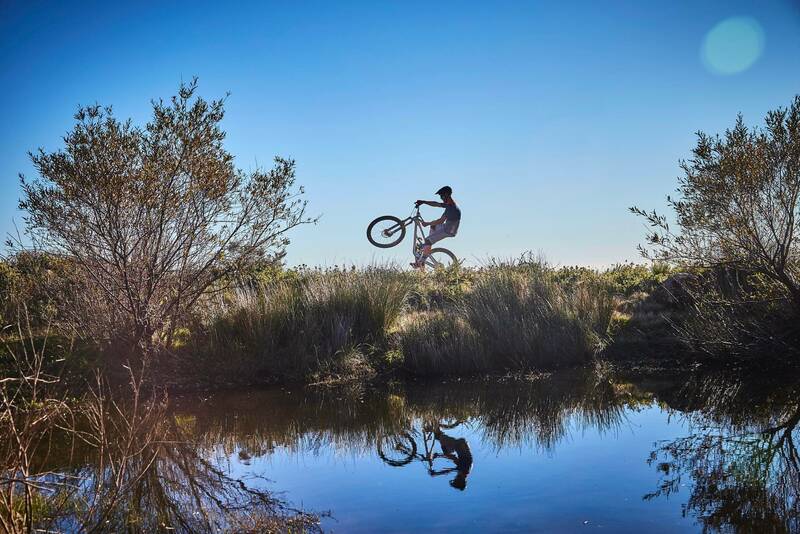 With new genres, sub genres and an obsession with extreme angles and daring concepts, purchasing a bike that can do a bit of everything, a jack of all trades if you will can be difficult. 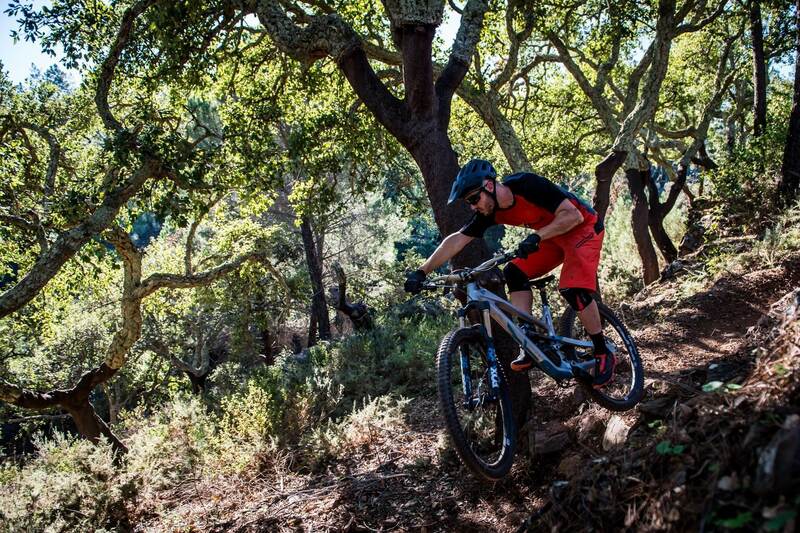 The never ending chase of lower, longer, slacker can put riders in a position that will ultimately help them tick only a few boxes on the list of “must haves” while creating a beast that is out of its comfort zone in others. 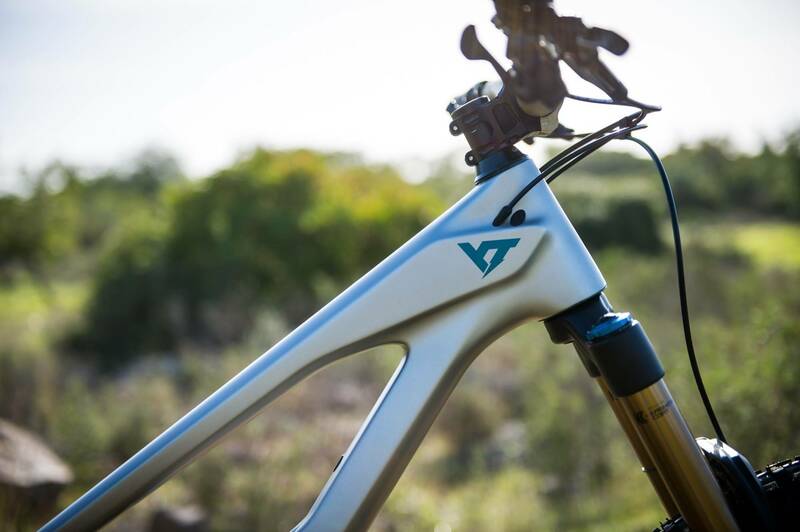 YT Industries have spent the last few seasons fine tuning Jeffsy and based on racer and consumer feedback delivered directly to the engineering team. First and foremost, none of the changes made are too extreme or “game changing” rather the Jeffsy has been fine tuned and given the persona of someone you will be happy to spend all day with. 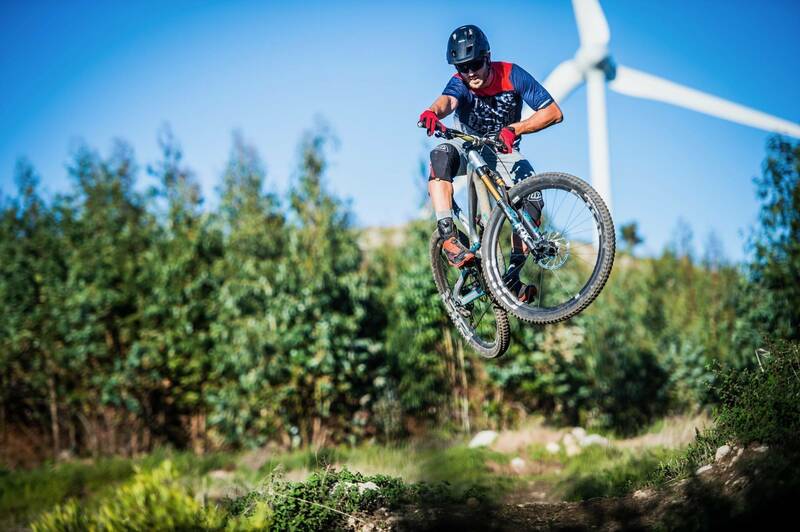 The quirky reference to Jeffsy as a friend capable of being there for you in any ride scenario you may encounter is a jovial one and we were excited to meet Jeffsy in the mountain ranges behind Faro Portugal along with the talented team behind MK2’s creation. 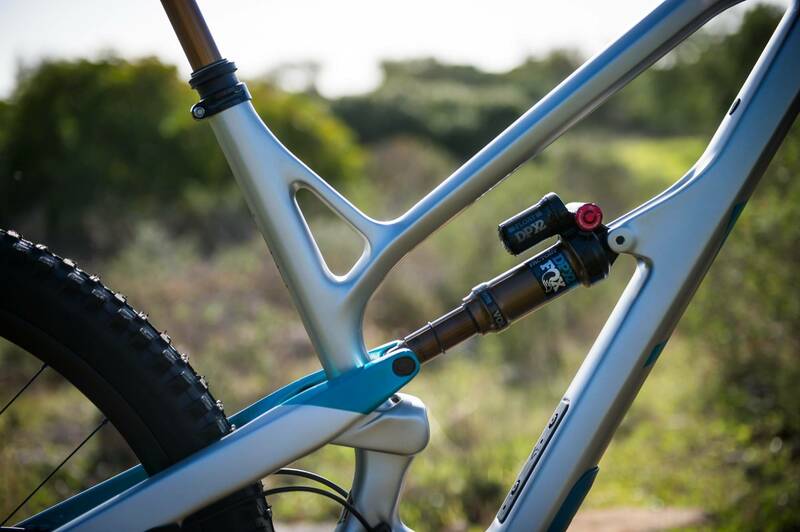 YT will be offering five frame sizes with a focus on what reach riders prefer rather than what length seat-tube the frame has, our large with a reach of 470mm and 44mm fork offset was stable and spot on. This has been achieved by reducing the overall length of the seat-tubes and reinforcing the seat-tube/top-tube junction for example the size large we have on test is 435mm rather than 480mm. 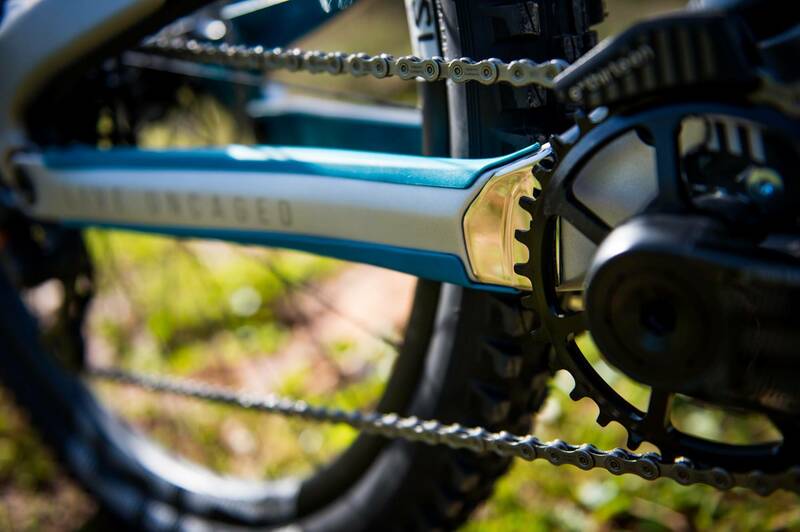 Head-tube angle is 66 degrees and when paired with an effective ST angle of 77 degrees. 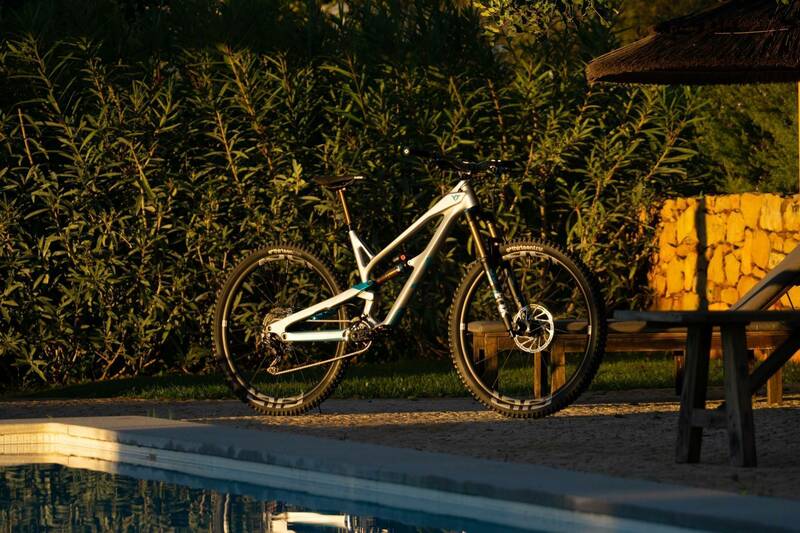 The long-time partnership between YT and E-thirteen sees a 9/46 tooth cassette, Carbon cranks and the light and robust TRS Race Carbon wheels and rubber. XTR finishes off the drive train and steered in the correct direction by a Renthal bar/stem (800mm/50mm) combo and stopped by Avid's Guide RSCs (180mm rear/200mm front). 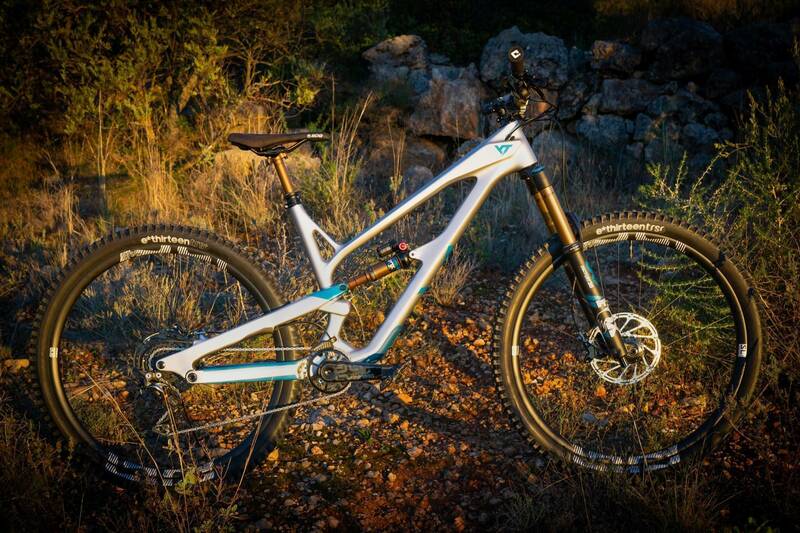 The Fox Factory DPX2, Transfer dropper and GRIP2 damper equipped Factory 36 round out the package. 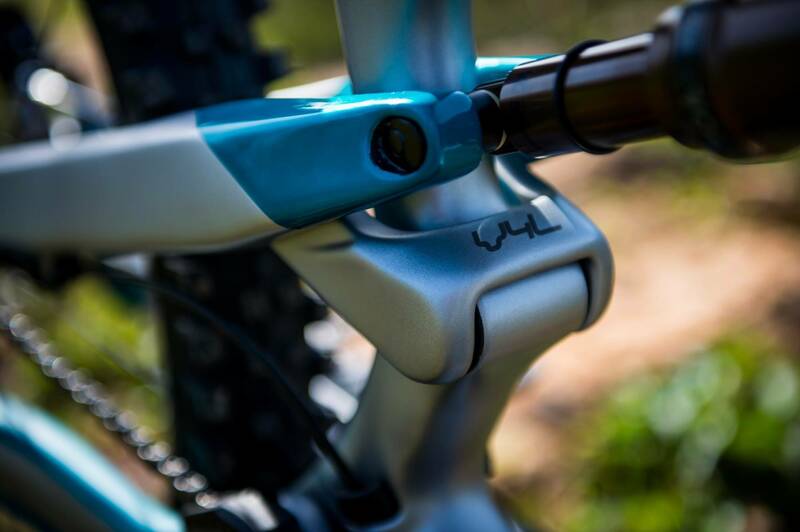 The Factory 36 fork adds only a small weight penalty over the 34 and brings a level of confidence and stability that instils confidence should the going get very rough. 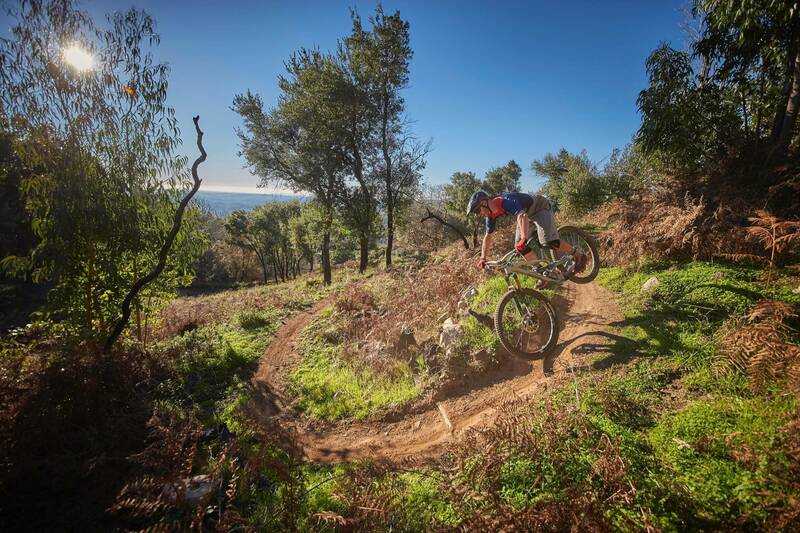 We spent plenty of quality time getting to know Jeffsy in the southern slopes of Portugal for a full review in the next issue of AMB - on sale on February 4th.